Update: This project is complete. 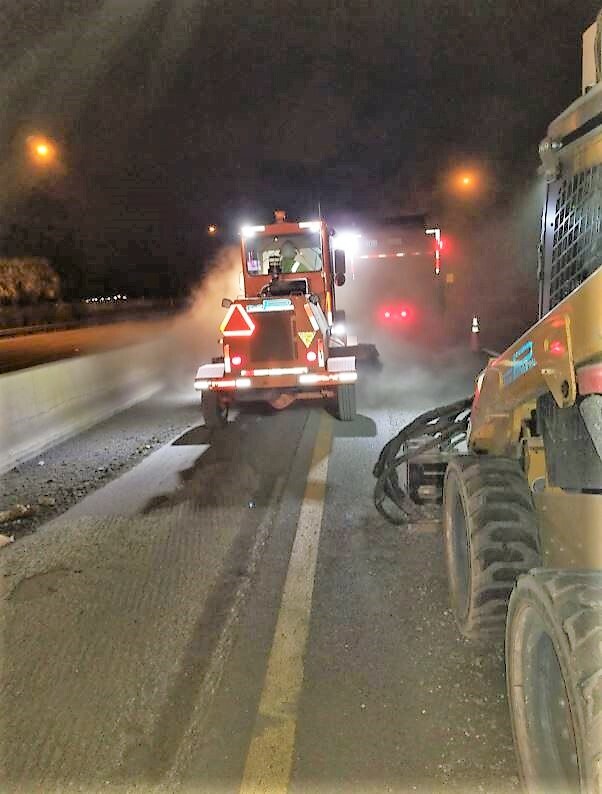 In January 2018, milling and resurfacing work began on both directions of SR 408 between SR 50 and Ortman Drive. This 3.4-mile project is expected to take approximately eight months to complete, finishing in Fall 2018. 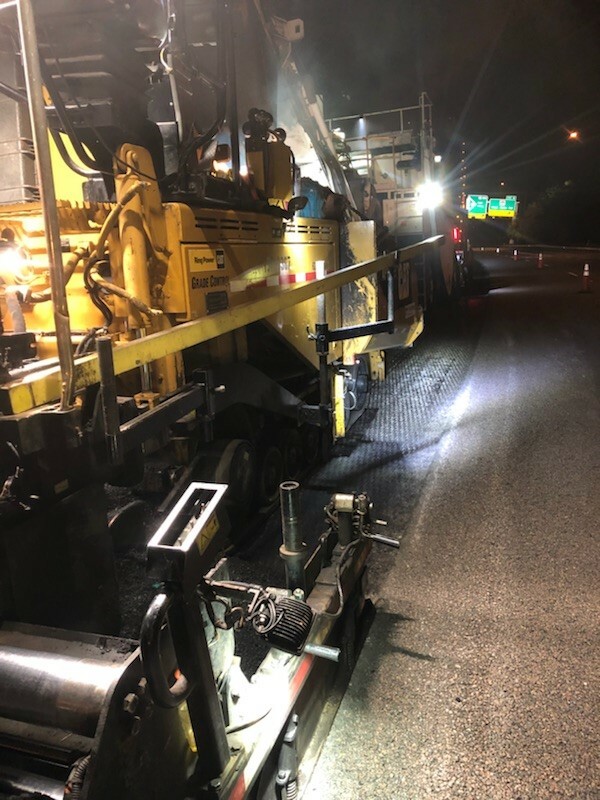 In March 2018, milling and resurfacing began on both directions of SR 408 between Ortman Drive and Westmoreland Drive. This 2.5-mile project is expected to be complete in late 2018.